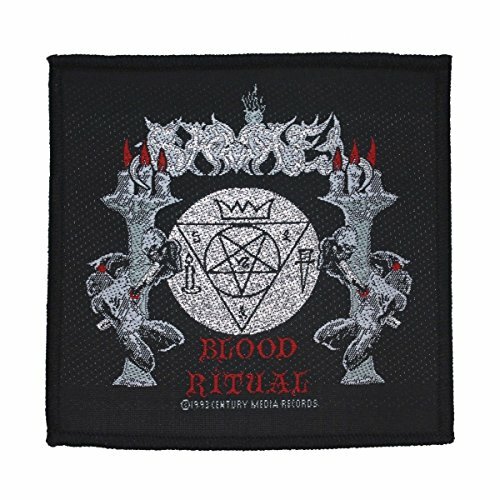 Samael Blood Ritual Band Art Metal Music Merchandise Sew On Applique Patch by Mia_you at dstclub.org. MPN: 689715179265. Hurry! Limited time offer. Offer valid only while supplies last.